Here for the Astor Cube photos? Liz Christy Garden photos? Want to join the flock? 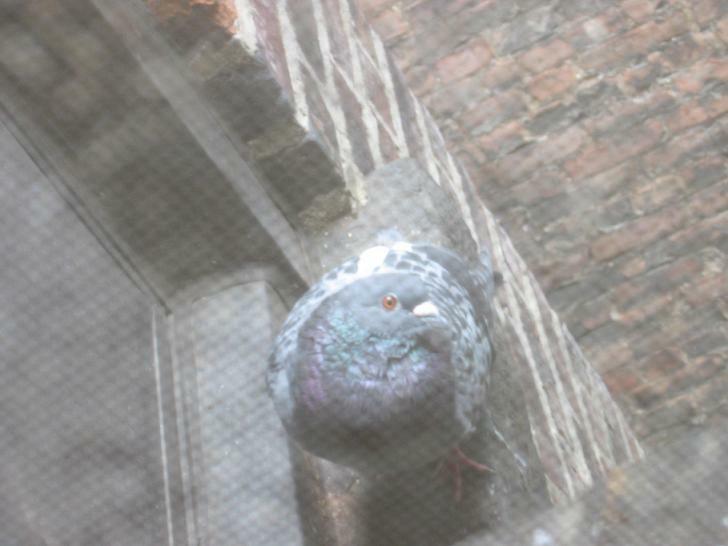 Stay tuned for the UrbanPigeon Photo Contest!